For years Family Friendly Gaming has been a supporter of the physical copy movement. 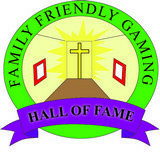 Family Friendly Gaming has also been a supporter of video game pinball video games. You have probably read the articles, and seen the Top Ten videos. Guess who combined that support? 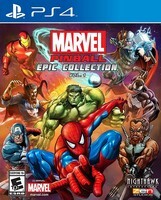 You might guess Zen Studios, but Nighthawk Interactive actually published Marvel Pinball Epic Collection Vol. 1 on the PS4 and Xbox One. This video game pinball collection is perfect. It has ten tables in it. The tables are Marvel's The Avengers, Spider-Man, Iron Man, Doctor Strange, Marvel's Ant-Man, World War Hulk, Civil War, Fear Itself, Venom, and Blade. There are spots on the menu screen for two more tables. I am not sure if that is possible DLC, secret tables, just place holders, or something else. Each of the tables in Marvel Pinball Epic Collection Vol. 1 have a variety of secrets. Additional areas, and content can be unlocked. Or the tables can do some crazy things like turn upside down. There are multiple reasons to replay the tables in Marvel Pinball Epic Collection Vol. 1. From beating your high score, to getting higher on the leaderboards. Marvel Pinball Epic Collection Vol. 1 even has local multiplayers. Two family members can hot seat this retail package or play against one another in the split screen. First to so many points wins. Marvel Pinball Epic Collection Vol. 1 looks great, and it sounds good. I had fun playing this video game pinball compilation. Everyone here at Family Friendly Gaming is thrilled to see Zen Studios grow into the retail realm. 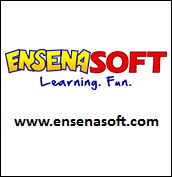 They have plenty of cool games families can enjoy on the physical copy format. The pinball action in Marvel Pinball Epic Collection Vol. 1 is fantastic. The 3D characters on top of the table are interesting. 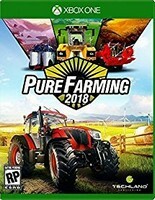 There are a few issues families can have with this game rated everyone ten and older only. Marvel Pinball Epic Collection Vol. 1 has magic, violence, vampires, demons, bad language, and more. I was so focused on the pinball action that I rarely paid attention to the characters fighting. 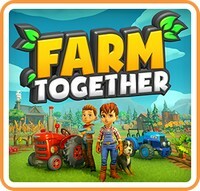 I did watch them when others here at Family Friendly Gaming were playing. The bad content in Marvel Pinball Epic Collection Vol. 1 is lighter than most other E10+ games I have played. It was a pleasure for me to play and review Marvel Pinball Epic Collection Vol. 1.